If you’re wondering why your Grab fare seems to be ridiculously higher than usual, it’s because of their surge price, which is 2.0 times the normal rate. During a special hearing held yesterday by the Land Transportation Franchise and Regulatory Board (LTFRB), the board ordered Grab to start lowering its surge from 2.0x to 1.5x, during peak hours—effective immediately. “The board directs Grab to lower its surge from 2.0x to 1.5x. Why? LTFRB is processing the new TNC players. This is to ensure that the fares will be at a rate that is conducive and acceptable to the existing number of TNVS that are transferring to Grab,” LTFRB Board Member Aileen Lizada said. 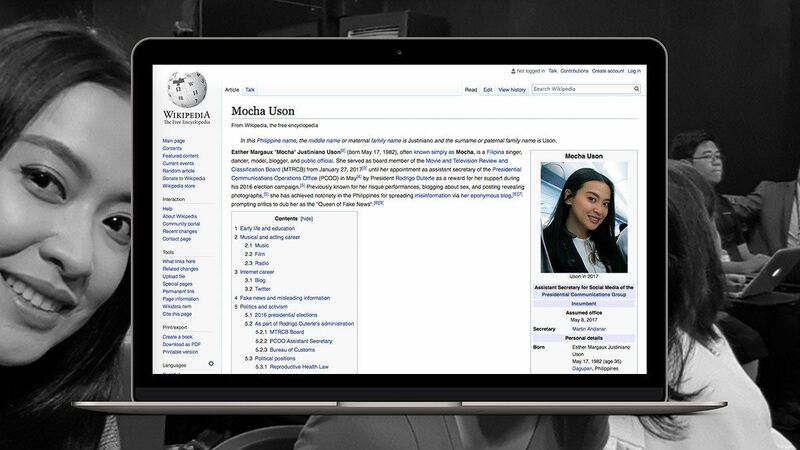 “We understand their justification for this. This is a critical time. As soon as new players come in, the board will have to study again. But, of course, we will comply with further downgrading the cap from 2.0x to 1.5x,” Grab spokersperson Leo Gonzales explained. 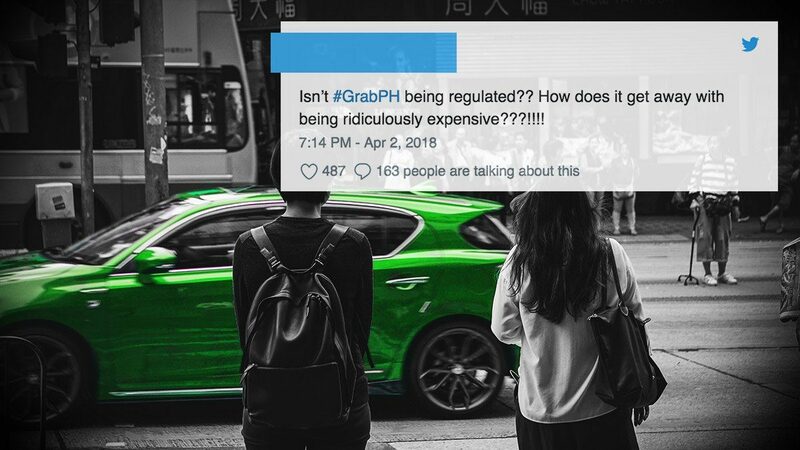 Aside from the unfair surge pricing, Grab is also being questioned by Congressman Jericho “Koko"
Nograles for illegally charging its customers of P2 per minute for their rides. In a statement, Grab answered Nograles’ accusations, saying that the P2 per minute is not a hidden charge and part of the fare system. “Department Order 2015-011 allowed TNCs to set its own fares with the oversight of the LTFRB. In June 2017, Grab, upon review of its pricing structure, initiated per minute pricing of 2 pesos. This was integrated to the existing per km charges and is not added to the upfront fares,” Grab said.